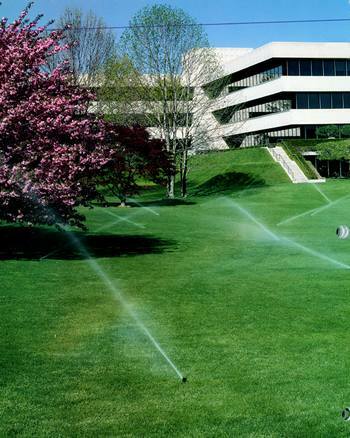 Tompkins prides itself on being the only member of the irrigation association in the area. 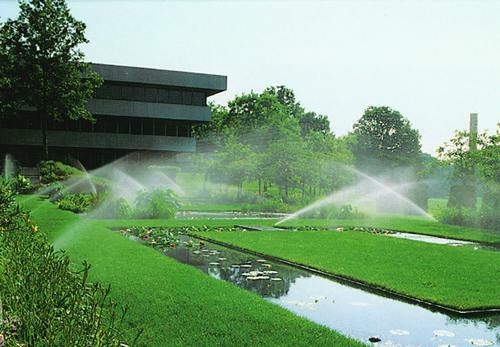 We install, maintain, and repair our own underground sprinkler systems as well as existing systems. We can custom design a system for your home or business. We use top of the line products and encourage you to click on the links to the left to see the products we will install for you. 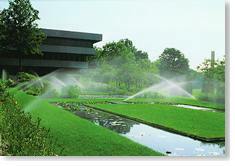 At Tompkins we warrantee our irrigation system for 3 years. If there is any problems we will repair it at no cost. 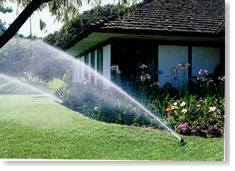 Not only do we install irrigation systems, but also we provide the services of blowing out the system to protect it during the winter season. We also can start up your system in the spring and check for any damages that might have occurred over the winter months. 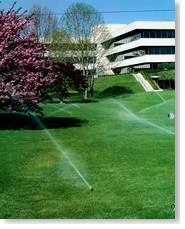 If you still have questions about an irrigation system read the following article that we had published in the Andover Townsman paper in July of 1999. Add to your property value and appearance. 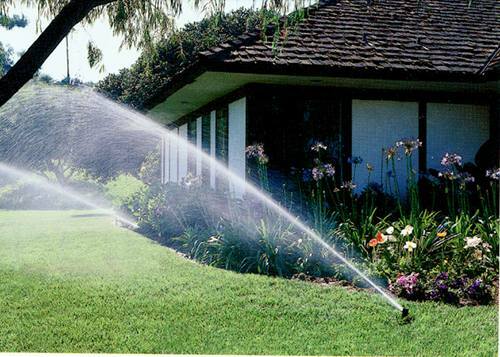 Sprinklers turn on/off even when you're not at home or on vacation, freeing up time for your favorite activity. 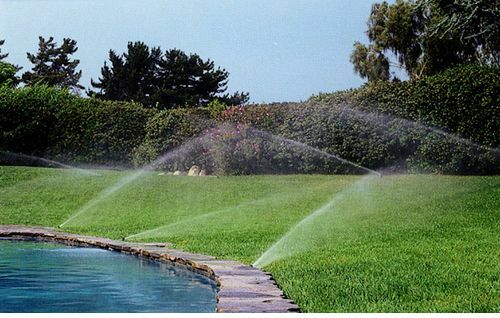 Custom-designed sprinklers deliver only the necessary, precise amount of water necessary, eliminating wasted water and unnecessary spending. A properly designed system will pay for itself just in water savings alone.